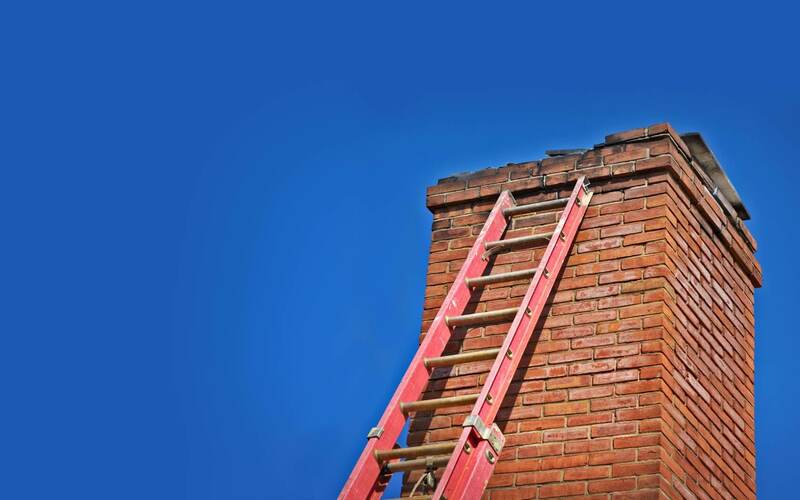 Has the chimney or fireplace in your home begun causing you some issues? 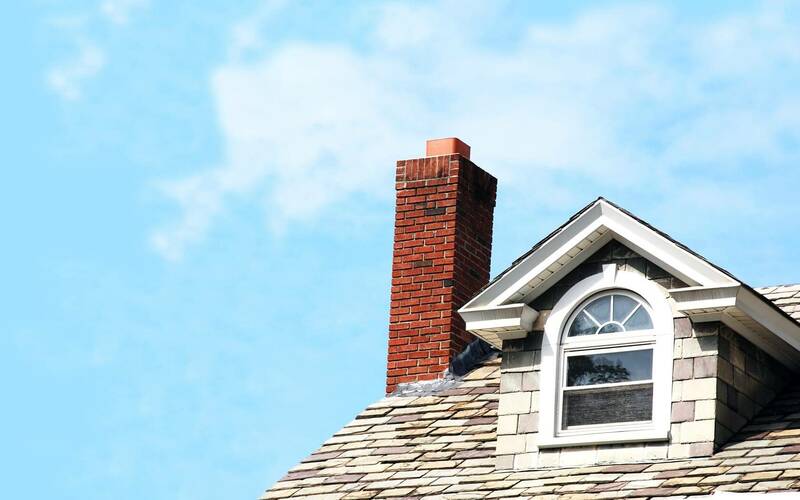 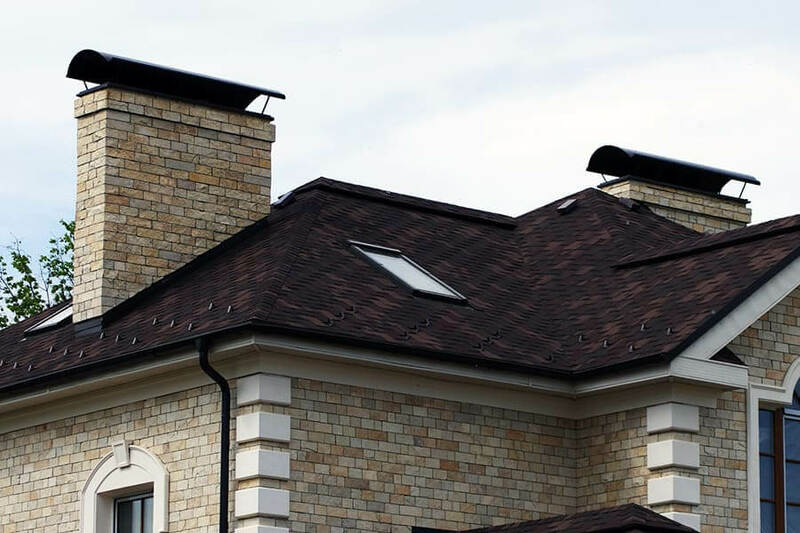 The Coopersville chimney sweeps provide a variety of different chimney services in Coopersville MI, including chimney inspections, chimney cleanings, and chimney repairs. 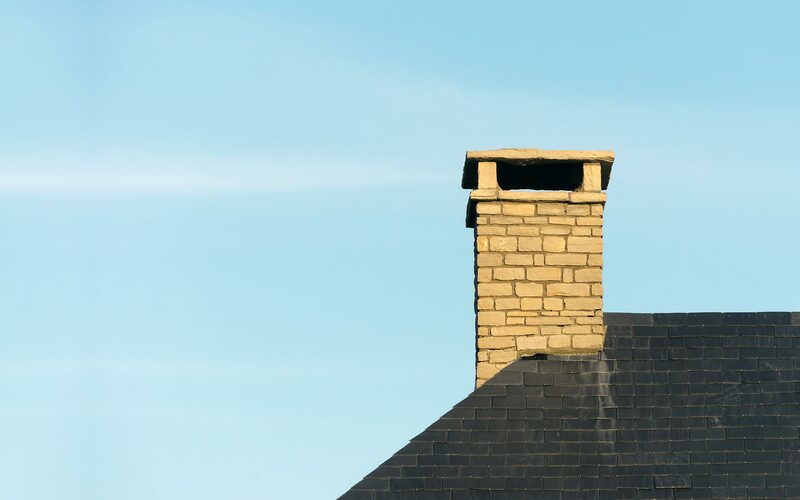 In addition to serving the Coopersville, MI area, the chimney sweeps at Kent Chimney also provide chimney and fireplace services to the surrounding West Michigan areas as well! 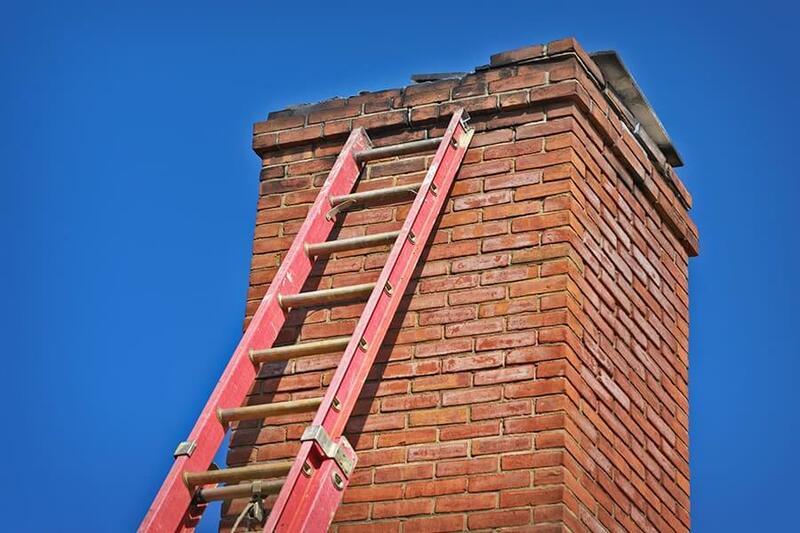 Kent Chimney Inc. is a full-service chimney cleaning and repair company that is dedicated to helping homeowners get the most out of their fireplace and chimney for many years to come. 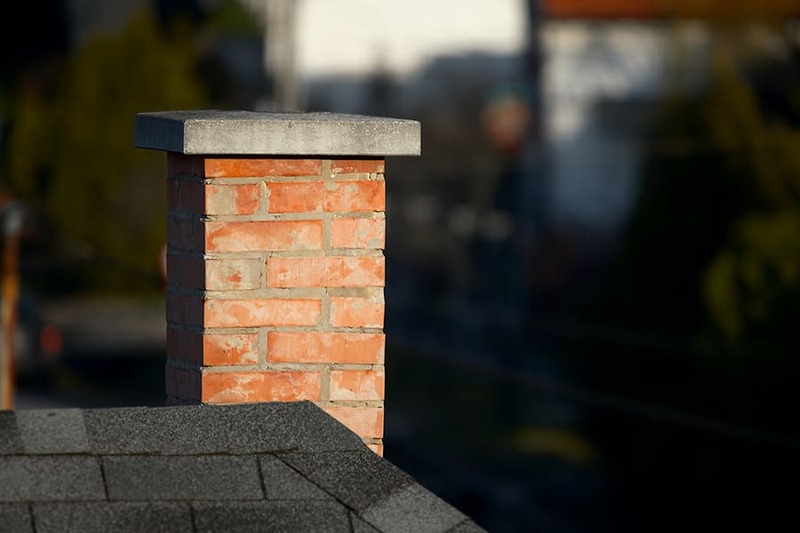 If you are interested in learning more about any of our Coopersville chimney services, give our chimney sweep contractors a call at (616) 949-7722.